We supply an extensive range of products, each of which has been specifically designed and developed for use in the business world. 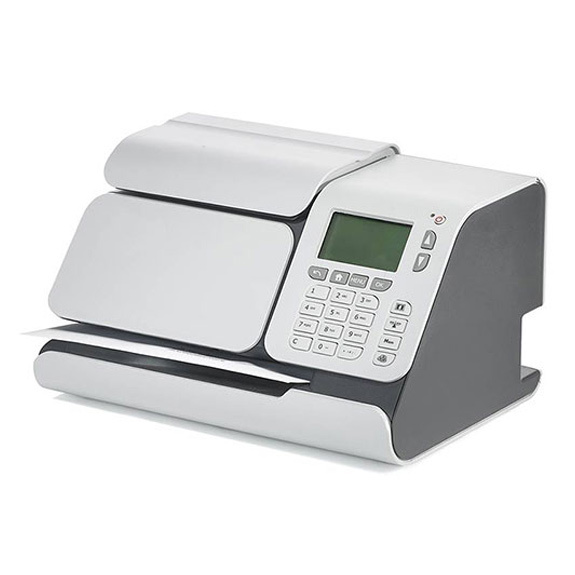 Our selection of franking machines, photocopiers and office equipment is particularly diverse, meaning we can cater to the wants and needs of organisations of all types and operations of all sizes. Whilst our product range can be viewed and ordered right here online, our team is here to help should you need assistance at any stage of the selection process. Our specialists can help you pinpoint the mailing products and print solutions that best suit your organisation. We understand that the mail sending, printing and copying requirements of two businesses are rarely the same, and work with you direct to appoint the most fitting equipment for your needs. The print solutions we provide ensure organisations of all sizes and niches have access to the best copying and print facilities available. As well as supplying the photocopiers you need to fulfil everyday operations within your office environment to a tee, you can rely on our support and maintenance service to keep you productive in the months and years after you invest in our print and copy products. Want to get ordering right away? The number of letters and parcels you send on a daily basis is an excellent indicator of which franking machine and mailing products will work for you. 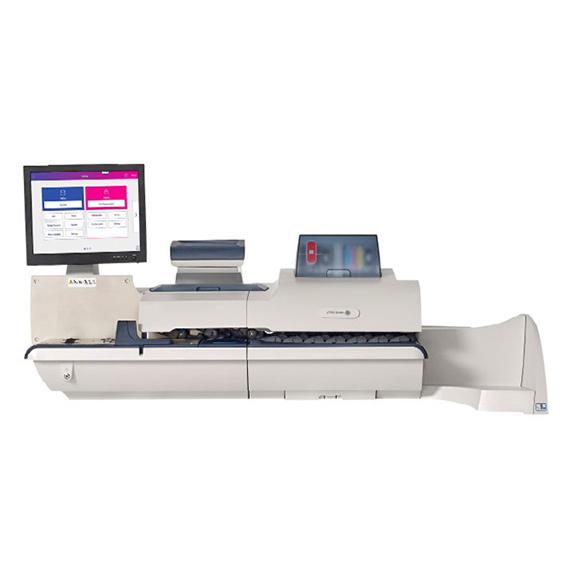 Our machines are categorised accordingly with those sending on average up to 20 items a day finding our range of low volume franking machines most suitable and those sending up to 75 items per day finding better value with our mid volume franking equipment. 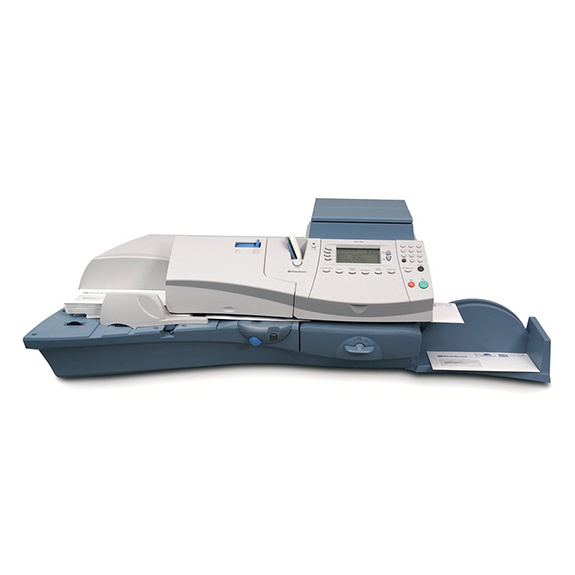 Our high volume franking machines are excellent fits for those sending in excess of 75 letters and parcels per day. Our product range doesn’t end there. 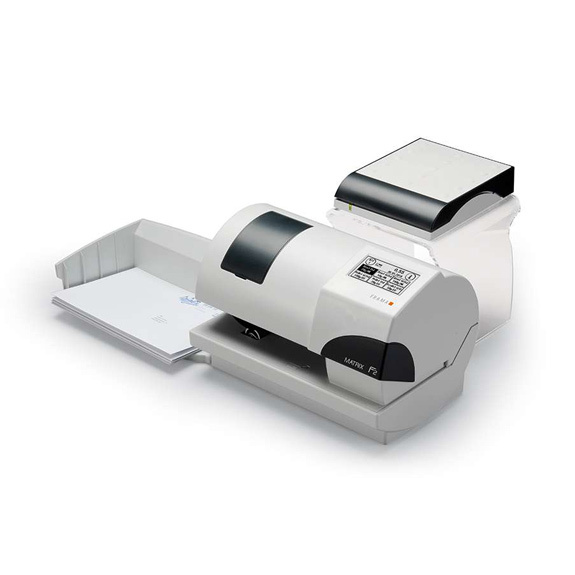 We provide all the mailroom equipment, office technology and accessories you need to do the job right. From the highest quality postal scales, letter openers and folder inserters to Business Mail Advance, DX monitoring, Mailmark franking and photocopying products, we’ve got you covered. 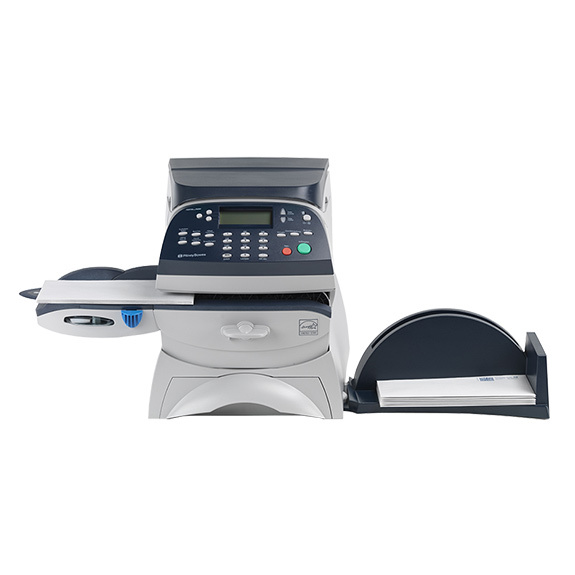 Not sure which franking machine, photocopier or print solution would fit your business needs? 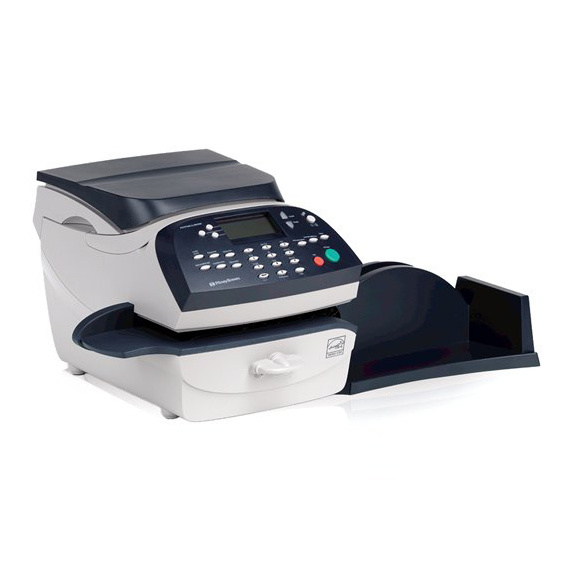 Made for businesses that produce and send up to 20 letters or parcels per day, our low volume franking machines not only provide excellent value for money but optimum performance. 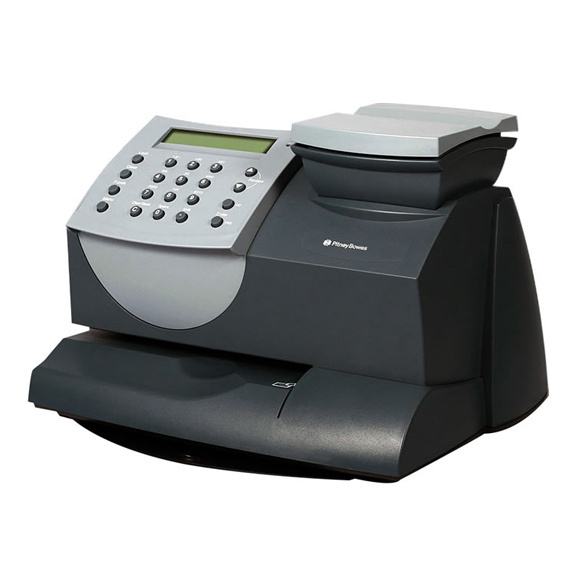 Quick and accurate, our low volume franking machines can be called upon for your daily posting requirements to ensure a speedy service and professional outcome. Businesses producing up to 75 parcels and letters a day will find our mid volume franking range a suitable fit. 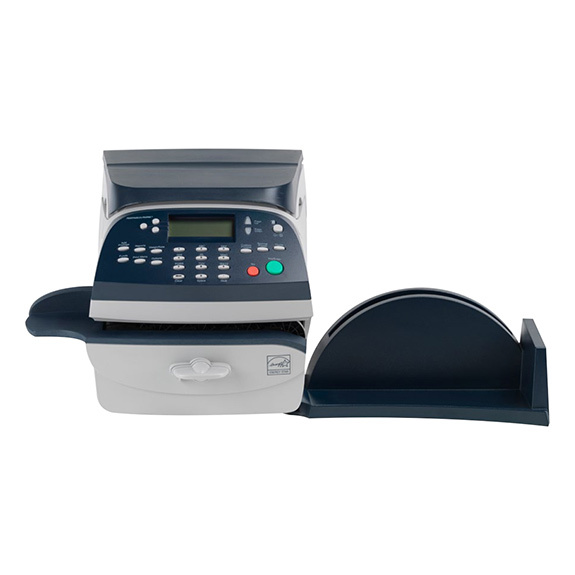 Compact and easy to use, these smart franking machines are perfect if space is at a premium, with its desktop use a convenient, robust and reliable option for most. 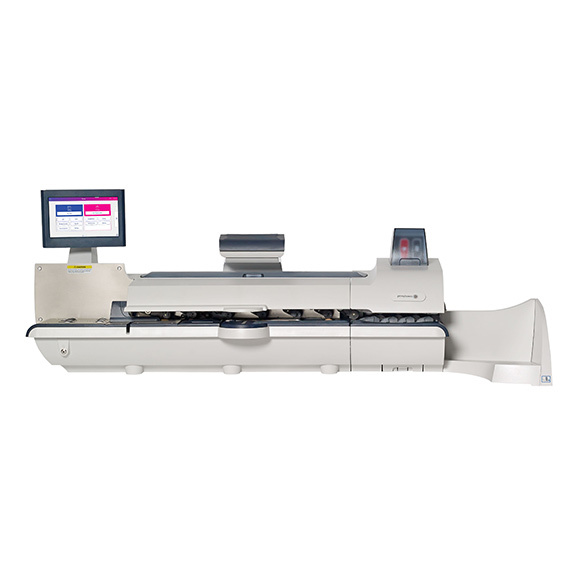 There are many occasions where your mailing needs will exceed the 75 items per day that mid volume franking machines are able to comfortably deliver. That’s where our high volume franking machines come in. With smart graphics available as standard you can represent your company to a professional standard across all postal items whilst handling up to 500 plus letters and parcels per day.